Pioneers in the industry, we offer hr cr coils, alloy 20 sheet plate coil, duplex steel metal boiler plates, high nickel alloy circular coil, high nickel alloy plates and stainless steel 310 circular bushings from India. 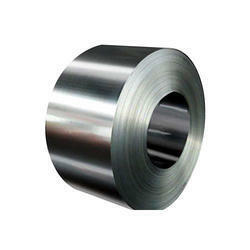 We are leading supplier of HR CR Coils. 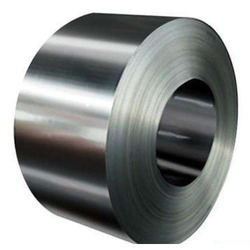 It is also known as Cold Rolled Coils, Cold Rolled Steel. We are leading supplier of Alloy 20 Sheet Plate Coil. It is also known as Alloy 20 Coil, Alloy 20 Plate, Metal Coils. We are leading supplier of Duplex Steel Metal Boiler Plates. It is also known as Boiler Plates, Duplex Steel Plate, Metal Plates. We are leading supplier of High Nickel Alloy Circular Coil. 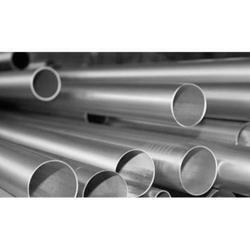 It is also known as Hastelloy Circle, Inconel Circles, Inconel Coil. 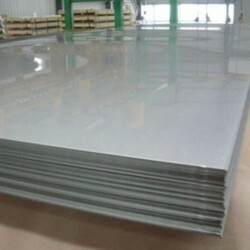 We are leading supplier of High Nickel Alloy Plates. It is also known as Inconel Plates, Hastelloy Plates, Monel Plate. We are leading supplier of Stainless Steel 310 Circular Bushings. 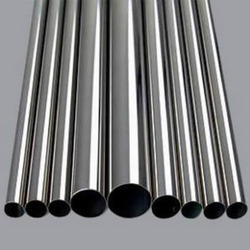 It is also known as Stainless Steel 310, Stainless Steel Circles, Stainless Steel Bushings. We are leading supplier of HR High Nickel Alloy Plates. 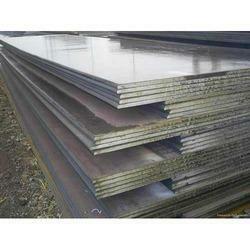 it is also known as Hot Rolled Steel Plate, Steel Plates, High Nickel Alloys Steel Plate. 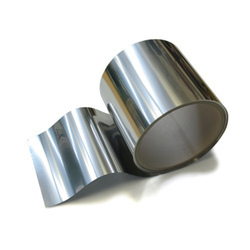 We are leading supplier of Titanium Slit Coils. it is also known as Slit Coils, Titanium Coils, Steel Coils. 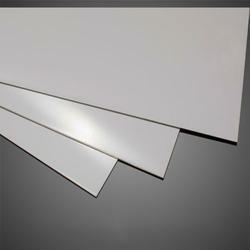 We are leaidng supplier of Aluminium 6000 series Sheet. 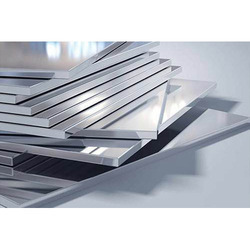 It is also known as Aluminium sheet 6061, Aluminium Sheet 6063, Aluminium sheet 6082.